Are you experiencing hair loss or noticing tufts of hair in your comb? There are few factors that cause hair loss or baldness, sometimes this is caused by physical and emotional stress, pregnancy, too much intake of Vit.A and using chemical-based products. 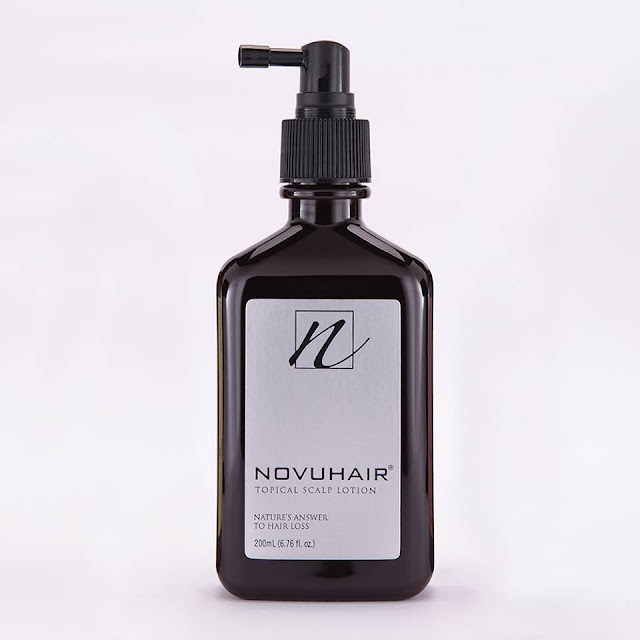 There may be safer and effective alternatives out there, but NOVUHAIR is a stand out among the rest. It has 19 natural ingredients—standardized herbal extracts, essential oils and co-factor nutrients that work in synergy and has been clinically proven to help stop the progression of hair loss, aid in stimulating hair growth and reduce excessive hair shedding. 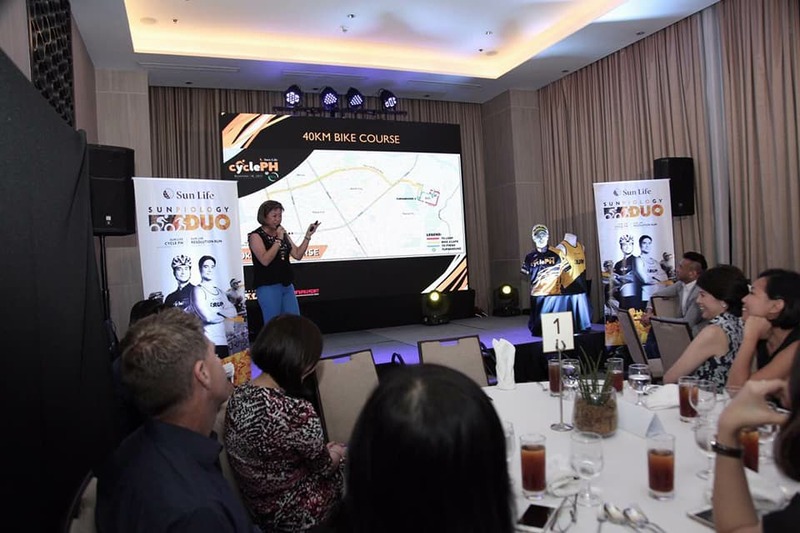 September 29, 2017, Manila – Predator Philippines announced the latest addition to its high-performance series – the Triton 700. 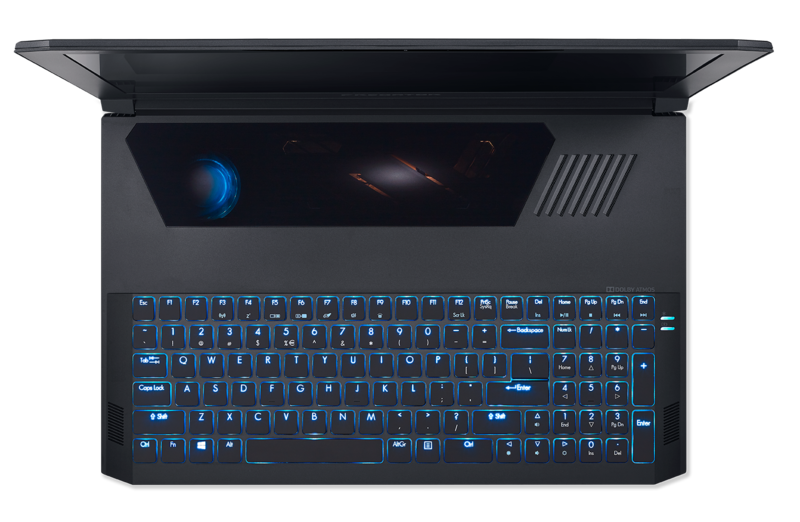 The first-ever Predator spiked with aqueous blue lighting, the heavy-duty gaming laptop was launched at the High Grounds Café last September. 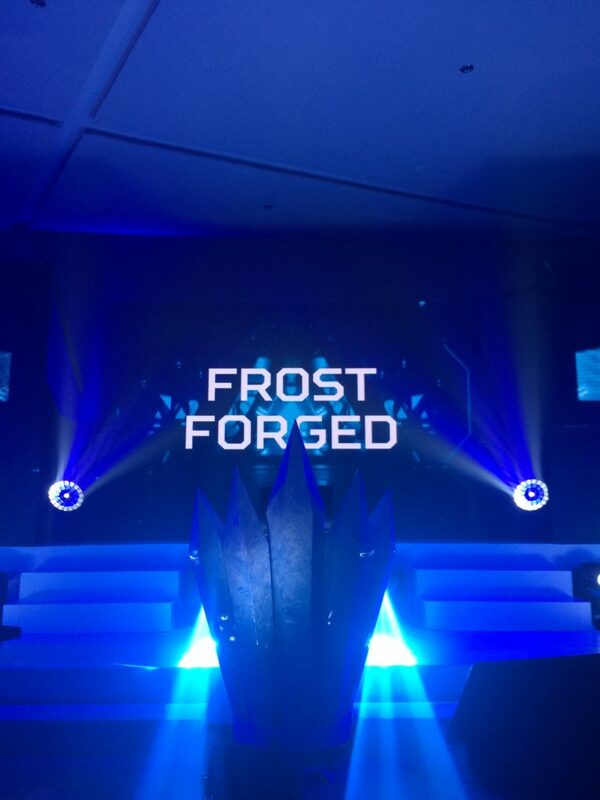 Marrying sleekness with heavy-duty efficiency, the Triton 700 promises an immersive gaming experience elegantly presented through its slim design. 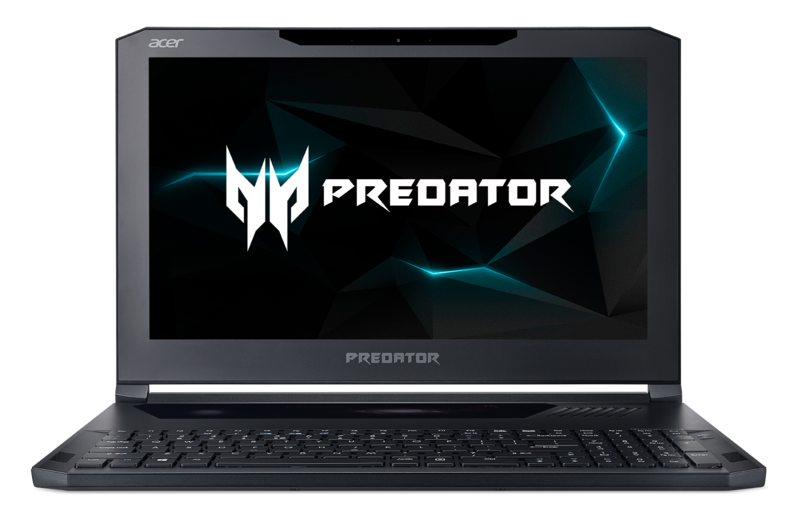 With the launch of Predator’s newest stalwart, it aims to provide gamers and enthusiasts a lightweight and elegant option for intense gaming. 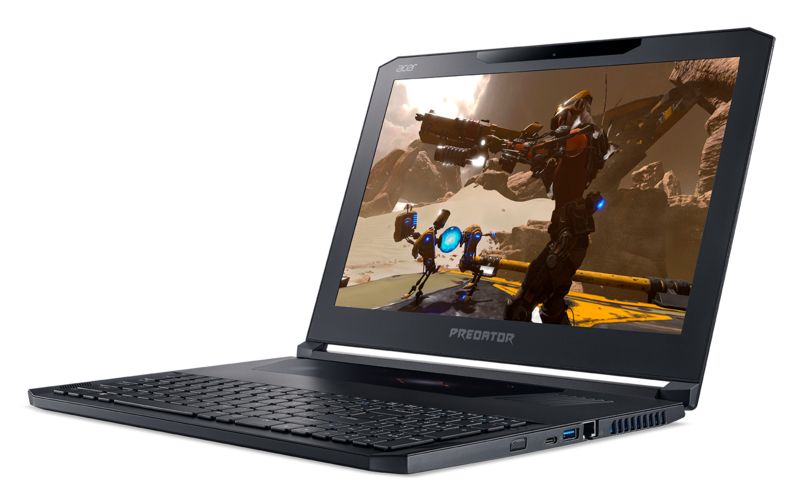 Customers can choose between a Triton 700 laptop which bears NVIDIA’s GeForce GTX 1060 or the newest GeForce GTX 1080 with Max-Q design. The latest GTX 1080 promises ultra-smooth visuals and extreme overclocking speed potential. Screen tearing and stuttering are effectively minimized and eliminated thanks to NVIDIA G-SYNC which matches the refresh rate of the Triton 700’s 15.6″ FHD display with the GPU. It is also powered by the elite Intel i7 processor so processing speed is at an optimum ensuring excellent performance clock for clock. 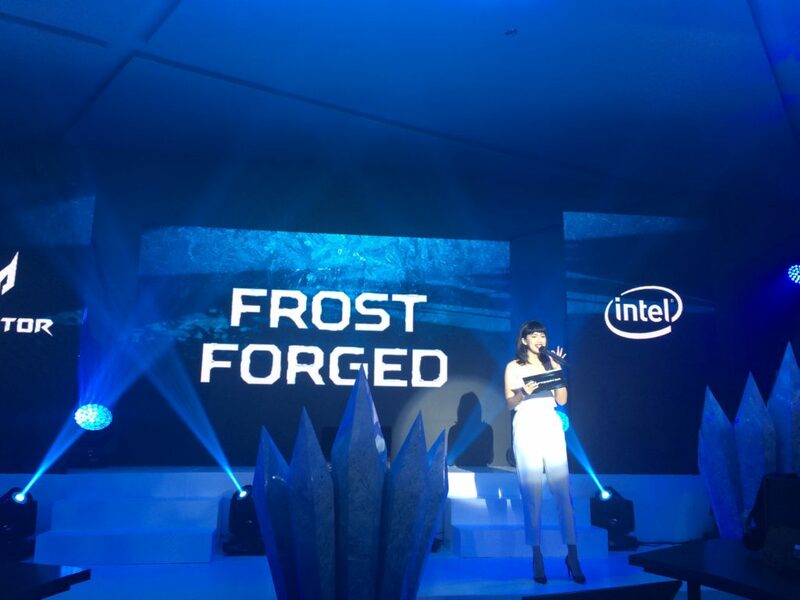 Cementing Predator’s status as the leading producer of gaming laptops with the best cooling systems, the Triton 700 boasts an advanced thermal design which guarantees constant high performance. The unit cools without bulk as it is equipped with twin Aeroblade 3D fans which sports the thinnest blades out in the market at 0.1mm. This gives users 35% improved airflow throughout the computer. Connected to these are a whopping six heat pipes and four heat syncs that support hyper-efficient cooling throughout the machine’s key components as hot air is expelled. The outside layout of the unit is just as fantastic as its insides. At a Z-height of 18.9mm, the Triton 700 is sleek enough to be trotted anywhere extreme performance is needed. The Full HD screen promises to reflect to users the stunning visuals extended to them by the system’s VR ready GPU and processor while surround sound is more than possible through Dolby ATMOS for an immersive gaming experience. Its low-profile mechanical keyboard sports slim keys and is RGB Backlit which means key luminescence is efficient and backlight colors are customizable. Corning Gorilla glass glazes the front of the keyboard for the precision touchpad, which also provides a window to the device’s cooling system. With generous input/output ports placed on either side of the unit, gamers can enjoy the ease of connection for surround gaming up to three monitors Via Thunderbolt 3 or jump their internet connection via ethernet port. 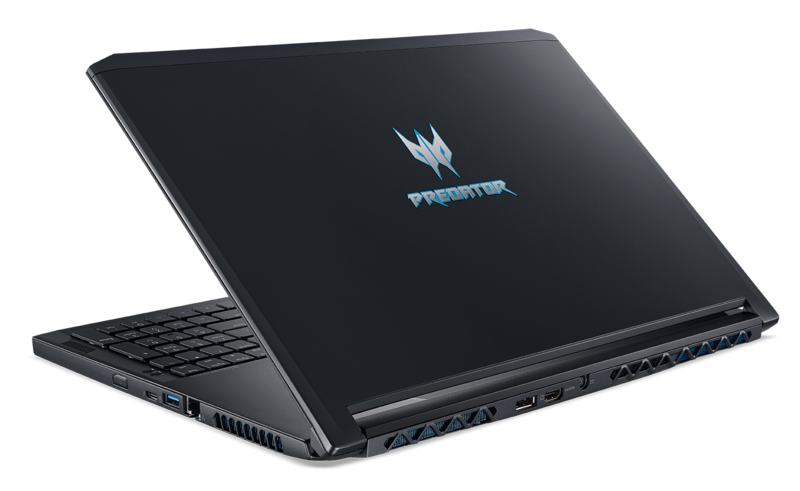 The Predator Triton 700 GTX 1060 model retails at PHP 134,999.00. 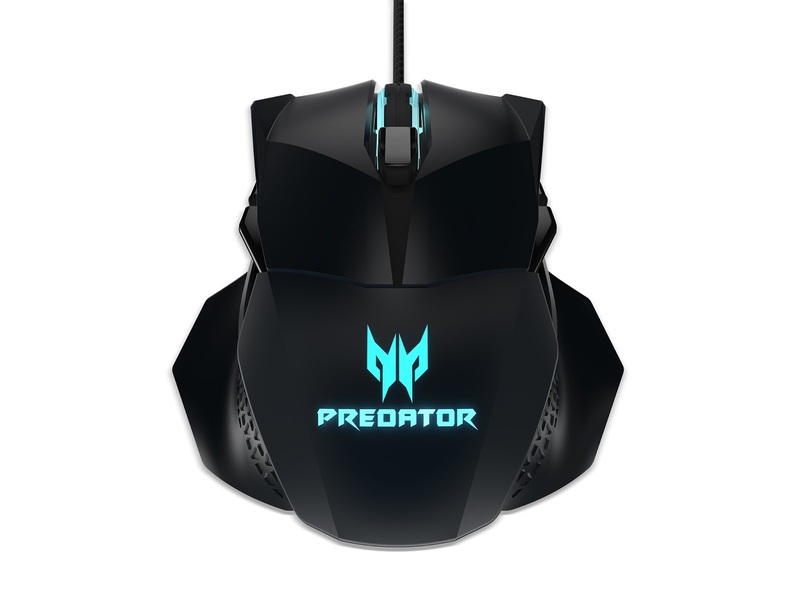 However, for a limited time, customers get an additional Predator Cestus 500 mouse and PHP 3,000-worth of Steam credits for every purchase of the unit. Meanwhile, interested parties may own the Predator Triton 700 GTX 1080 model for PHP 229,999.00. 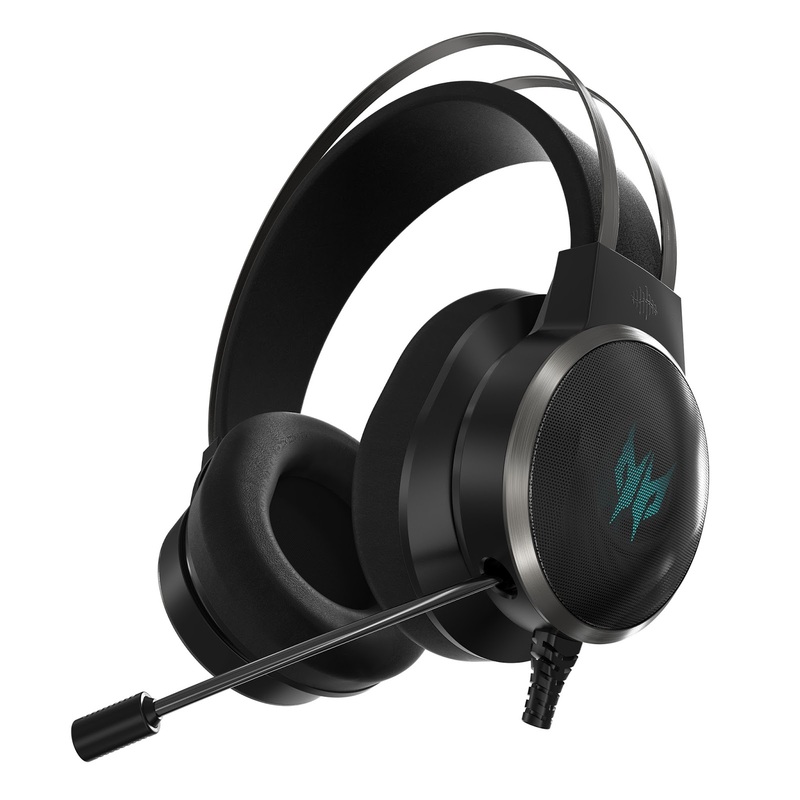 For a limited time, each purchase of this unit gives customers a Predator Cestus 500 mouse, a Predator Galea 500 gaming headset, and PHP 5,000-worth of Steam credits. Both units will be available for pre-order online via partner re-sellers Columbia Computers, Complink, Concept Computers, Octagon, PC Corner, PC Express, Thinking Tools, and VillMan. Units can be expected to arrive from 30 to 45 days upon ordering. 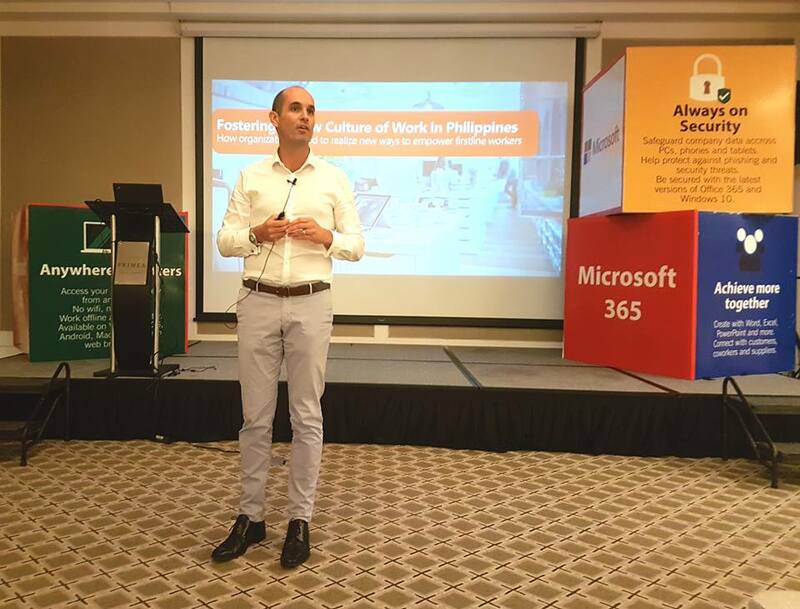 Philippines, September 29, 2017 – The changing face of the workforce in the Philippines has resulted in a need for organizations to foster a new culture of work to achieve digital transformation success, a Microsoft Study1 has concluded. In fact, half of the respondents polled felt that more can be done by their organizations to invest in culture development. Increasingly mobile workforce and exposure to new security risks: The rise of mobility and proliferation of mobile and cloud technologies have resulted in individuals working across multiple locations and devices. In fact, the Study found that only 21% of respondents are spending all of their work hours in the office, and 81% of respondents are working off personal smartphones. The latter raises new security challenges for organizations. 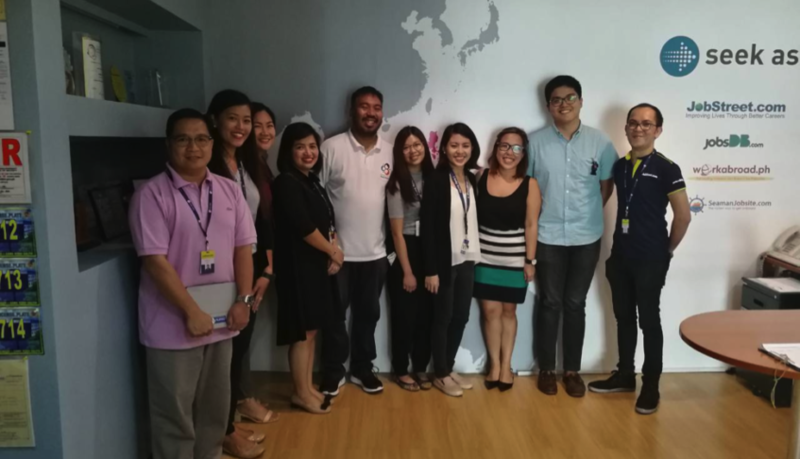 The rise of diverse teams: The Study found that 29% of workers in the Philippines are already working in more than 10 teams at any one point in time. 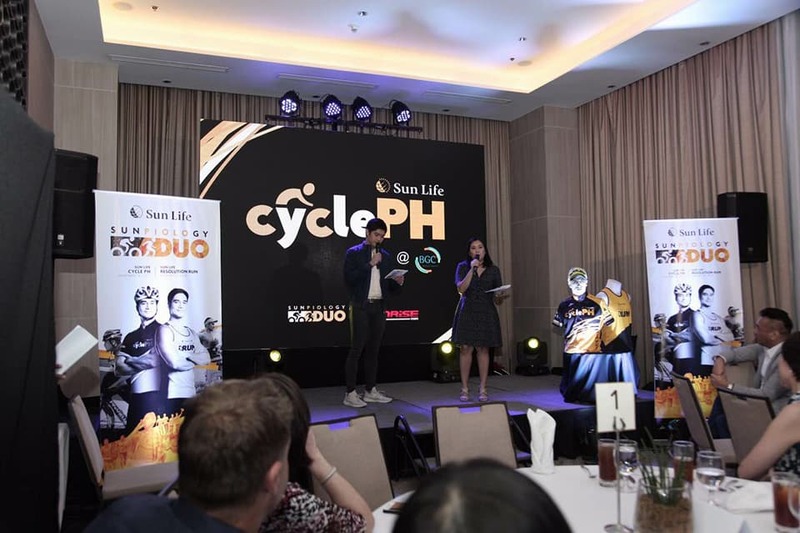 With the BPO industry being significant in the country, more workers are working with different and even virtual teams from different locations. This makes the availability of real-time insights and collaboration tools crucial to get work done. Gaps in employees’ digital skills even as leaders are in the motion of embracing digital transformation: As the bar is raised with new technologies adopted across industries, deployment is uneven. In fact, 47% of respondents feel that more can be done to bridge the digital skills gap among workers. 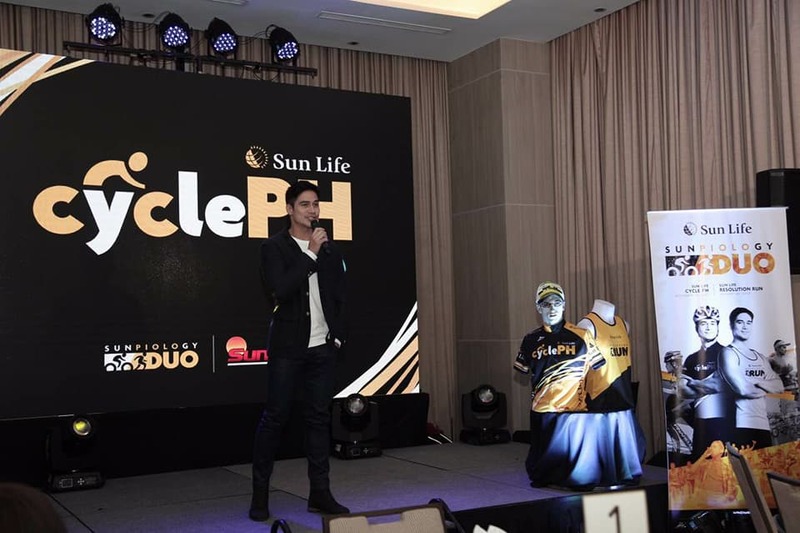 Even as 86% of business leaders in the Philippines acknowledge the need to transform into a digital business in order to succeed, people are ultimately the main drivers of digital transformation. “People are at the heart of digital transformation. Their expectations, knowledge and skills, as well as the tools they use for work, are determining factors in the level of transformation that any organization can achieve. The challenge that they face now is how to implement new ways to foster a modern culture of work to better empower Asia’s workers, especially those at the frontline. 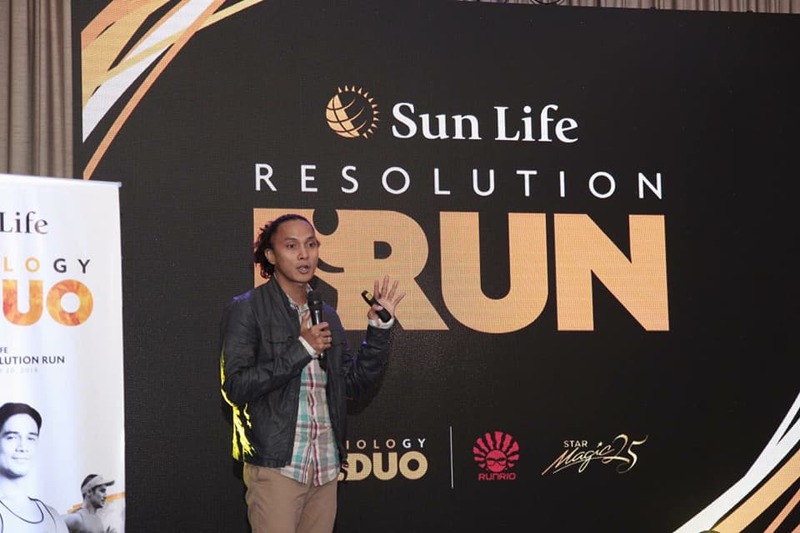 By estimates, there are two billion firstline workers globally, and make up majority of our workforce today,” said Bertand Launay, Microsoft Philippines Managing Director. Today, firstline workers serve as the first point of contact between companies and the rest of the world – first to engage customers, represent brand, and see products and services in action. Collaboration fuels innovation through sharing of ideas and enables flexibility in how people work through a connected experience, while working seamlessly across devices. However, the Study found that majority of respondents feel restricted in the way they work today, with 64% highlighting that they needed to be physically present in office as equipment or tools used for their line of work is only available in the workplace. By equipping all workers with a universal toolkit for collaboration, organizations offer its people choice and ownership as to how they work together and collaborate in real-time. In fact, the Study found that one in two workers highlighted that access to technology for collaboration such that they can respond in a timely manner to internal and external requests was important in their line of work. Today, 74% of respondents are working on employer-issued PCs, but 81% are also working on personal smartphones, which underscores potential security risks. In fact, 76% of respondents admitted to checking personal emails on company-issued devices, and are doing so for convenience sake. Therefore, leaders need to strengthen their security not to put organization’s confidential data at risk to address the need for workers to work without barriers and without impeding productivity. With the rise of apps, devices, services and security risks in the workplace, there is a need to streamline the IT management, break down service siloes so that disparate data can be combined and reasoned in new ways and reduce complexity. 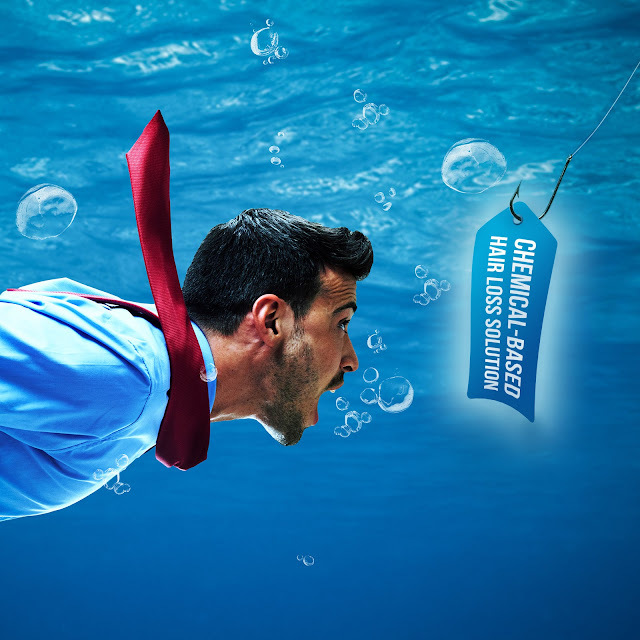 In fact, a Microsoft Asia Pacific IT leaders study2 found that 61% of ITDMs from the market agreed that there is a need to reduce complexity of managing their existing IT security portfolio. 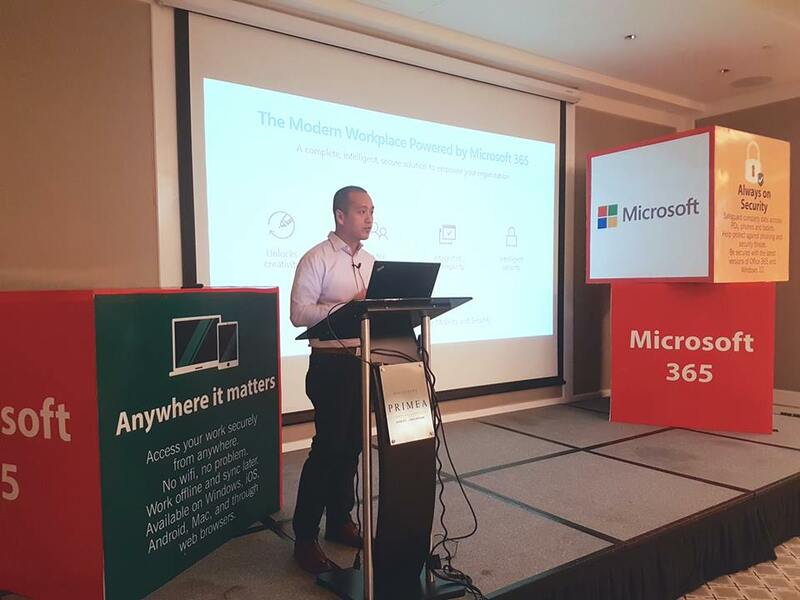 Microsoft 365 F1 brings together Office 365, Windows 10, and Enterprise Mobility + Security to empower the more than two billion firstline workers worldwide, who serve as the first point of contact between a company and its customers, or who are directly involved in making products. Introducing a new vision for intelligent communications, including plans to bring Skype for Business Online capabilities into Microsoft Teams, along with cognitive and data services, making Teams the true hub for teamwork in Office 365, including persistent chat, voice and video. Microsoft 365 is delivering improved Advanced Threat Protection (ATP) features like enhanced anti-phishing capabilities, expanded protection to SharePoint Online, OneDrive for Business, and Microsoft Teams and integration between cloud and on premises identity threat detection capabilities. For organizations still on Office 2007, end of support will happen on 11 October. Customers who are still using Office 2007 products and services are encouraged to move to Office 365 or Microsoft 365 to stay supported, and ensure uninterrupted support from Microsoft. The way Seriously Addictive Math (or S.A.M) has changed the way Filipino children appreciate math is undeniable. With their focus away from rote learning and memorization, S.A.M has helped kids learn math concepts independently- emphasizing, instead, on conceptual understanding, critical thinking and solving complex math problems. Before enrolling in the S.A.M program, students first take a diagnostic assessment so their math skills can already be gauged. This way, kids are given a calibrated learning plan based on their abilities and the pace they will be comfortable in. Once evaluated, they start their sessions with Certified S.A.M. Trainers who have been equipped with various tools and methods needed to coach the child. With the aim of teaching math in a fun way, the trainers engage kids using dialogue and probing questions. They also use toys and games, as well as a Concrete-Pictorial-Abstract approach which jog up the multi-sensory skills of children. A coaching pedagogy is provided where students are trained to discover their own solutions and explain the process rather than spoon feed the answers. Later on this will make them independent and build their self-confidence when solving math problems. To reinforce learning, the kids are given colorful and highly-illustrated worksheets for guided practice in class and independent practice at home. These “take home work”, which usually require between 15 to 30 minutes bear narrative instructions and relevant examples. The assignments are also configured using the incremental step up approach, making difficult math concepts simple and easy to understand. Students who go through the S.A.M program, develop metacognition, heuristics, problem solving and critical thinking, all of which are important as they grow older. Encouraging kids to develop these skills at a young age allows them to be more competitive in high school and in the real world when they graduate. Armed with these tools, the trainers of S.A.M fully understand that their role is not just to instill knowledge, but also to inculcate discipline and independent learning within the child so they may fully discover that math is a subject that isn’t hard to love, after all. 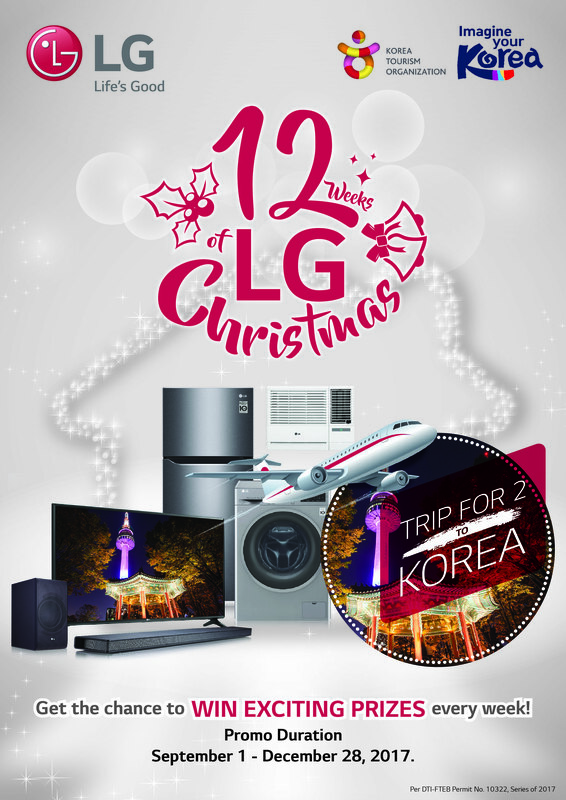 Entertainment or Appliance product from any of the participating authorized LG dealers qualifies you to join this raffle. Promo is only from September 1 to December 28, 2017 so hurry and join now! See below for the full list of the prizes and participating dealers. 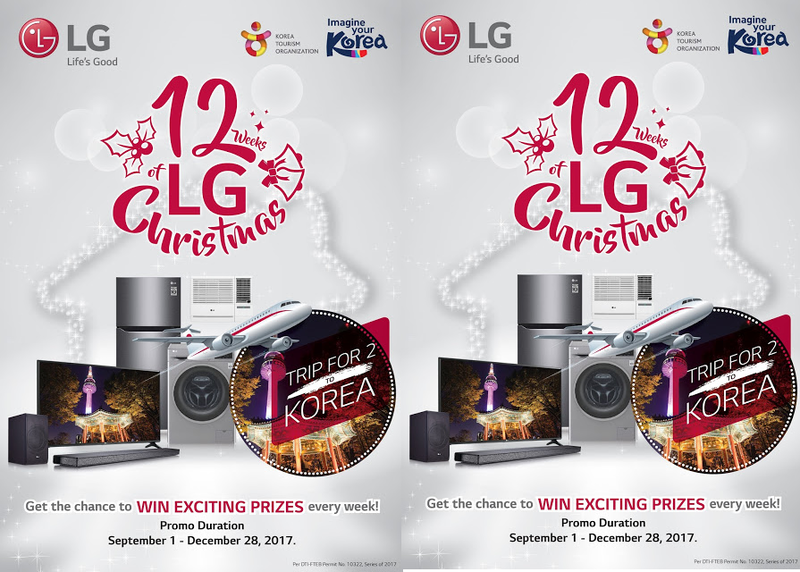 Fill out the raffle entry that can be found at www.LG.com/PH and bit.ly/LGChristmaspromo2017. Family, Imperial, J&amp;R, K-Servico, Magic, Major Brands, Ocampos, Pricewise, Reverb, RJHomes, Robinsons Appliances, Savers (SEWI), SM Appliance, GTC-Aldis, Solidmark,1 st MegaSaver, Western, and Wrenleys. Deadline for submission of entries is at 11:59 PM of December 28, 2017. Winners will benotified thru the registered mail and e-mail address. 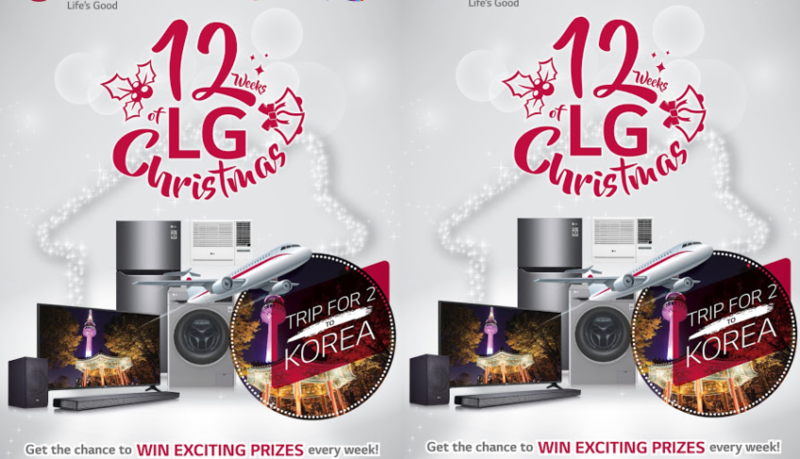 Names of all the winners will also be posted on the official LG Philippines Facebook page: https://www.facebook.com/LGPhilippines. Check out posters for more information. 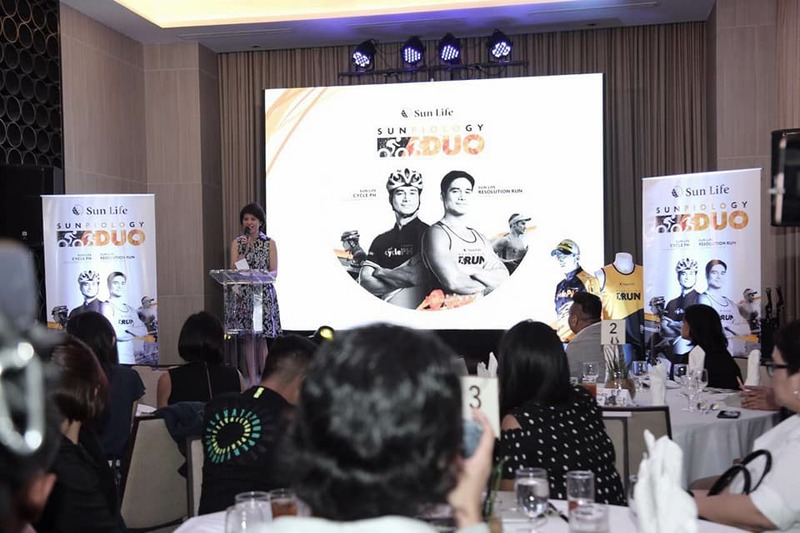 2017 is going to be a special year for runners and bikers as Sun Life Financial Philippines introduces Sunpiology Duo, an event involving running and cycling. number 1 job site, takes part in Project Inclusion. 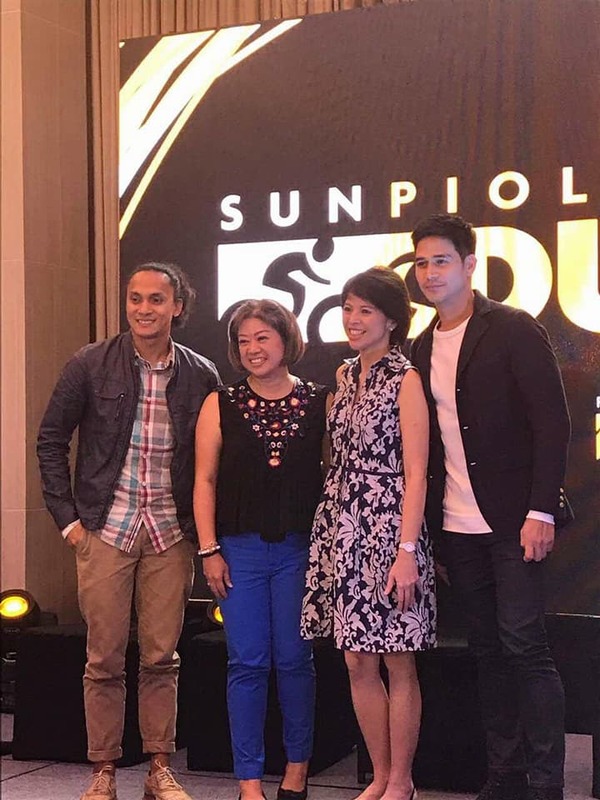 A program of Unilab Foundation, Project Inclusion champions the employment of persons with disabilities (PWDs). 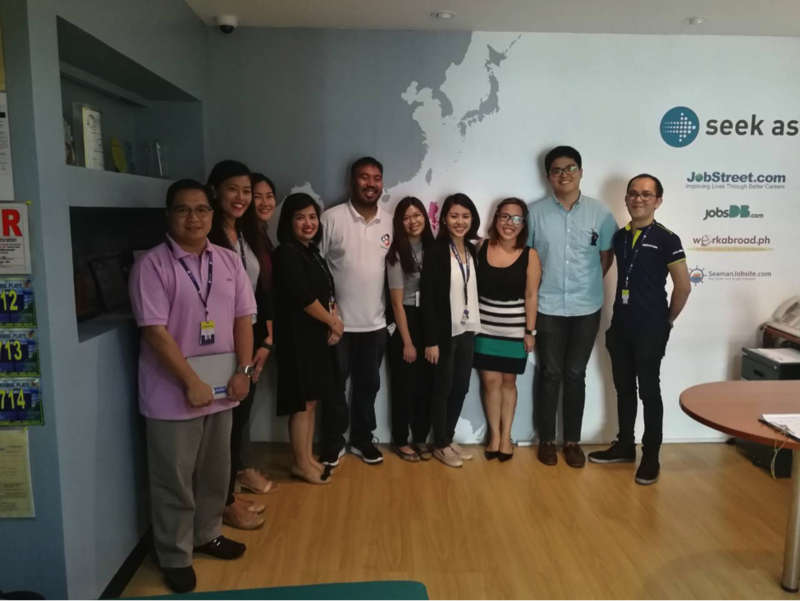 Joining the JobStreet.com contingent headed by Country Manager Philip Gioca (far left) are representatives of Unilab Foundation headed by Grant Javier (middle, in white), Project Inclusion’s Program Manager. 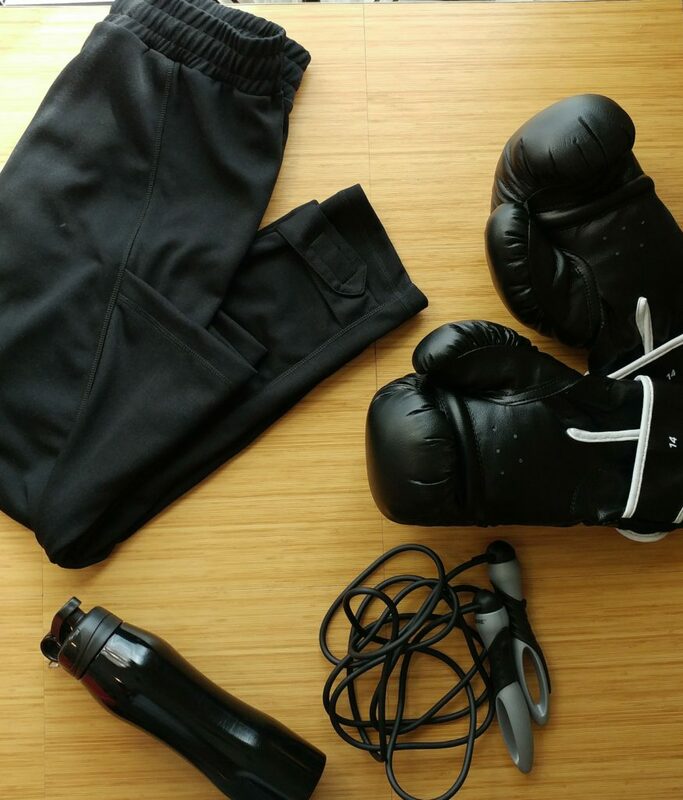 The conception of Yoga pants and sweatsuits worn only inside the gym are a thing of the past. These types of clothing have evolved through the years and defined street-style chic. 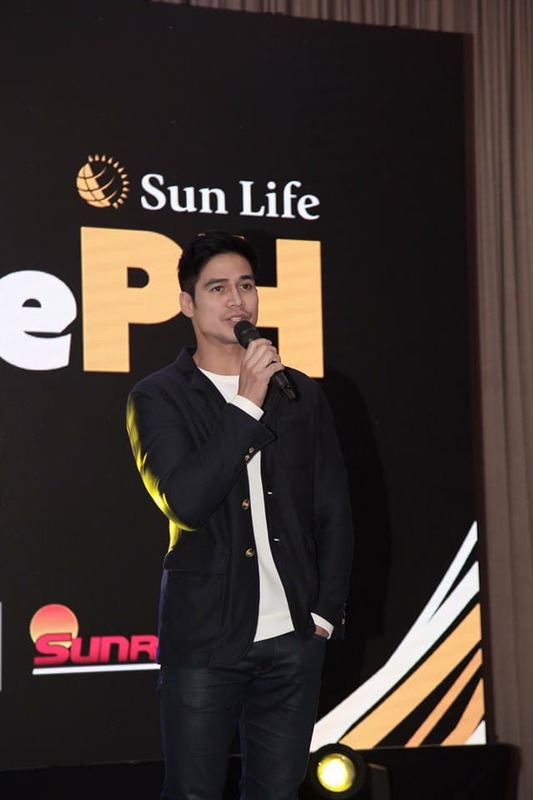 The modern-day society has already embraced athleisure as a staple piece of clothing in every Filipino’s wardrobe necessities. Gone are the days that we feel constrained by our outfit choices. The choice of a new flexible, comfortable local athleisure brand that will give us a versatility in showing our silhouettes is here. Atsui which is translated to “hot” in Japanese is a local brand that produced and exported sportswear since 2014. The vision of the brand is to provide Pilates and Yoga wear that would match the needs of everyday enthusiasts in function, fashion and price. The brand plans to expand its reach to provide the same comfort and confidence to all kinds of movements. At the Raffles Residences Lounge, Atsui’s 2017 Pre-Holiday collection was recently launched on the 27th of September 2017 with a pop-up showroom and showcased the brand’s signature style and quality active wear for all sports and activities. Rivers is the newest collection, inspired by Asia’s great rivers and the the different and changing circumstances around it. The new collection exhibits Atsui’s movement and progress through pieces that blends form and function: rich in colors, classy prints, comfortable and durable. CHEONGGYECHEON |Taking from the changing view of progress of the Korean mega city of Seoul, where the Cheonggyecheon River is found, the collection features patterns that hint of technology, reworked urban camouflage and topological maps. Body fat as defined in many books is categorized as adipose tissue which is a normal component of the human body. Its primary purpose is to store energy in the form of fat that is then needed for metabolic functions within the body. However, having excess body fat can be physiologically harmful and at the same time can negatively affect one’s appearance. Thus, the idea of the possibility to melt fat away comes to mind when all else failed. Unfortunately, fat cells are indestructible since our body has a constant number of fat cells that will remain in our lifetime. 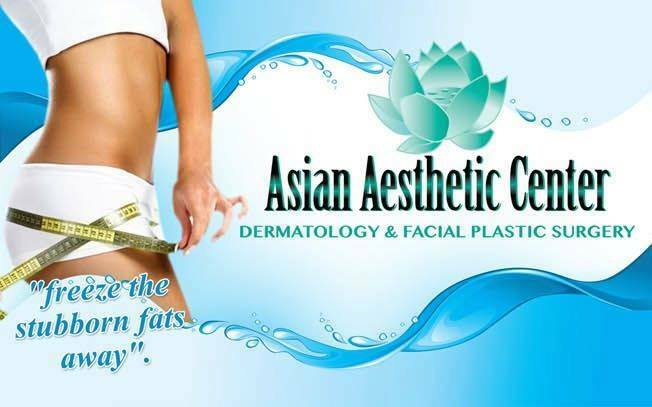 However, fat cells can be reduced or shrinked in size through various methods like freeze and melt fat away. With Dra. Amy Bautista as the medical director and founder, she incorporates a personal approach in dealing with each client. 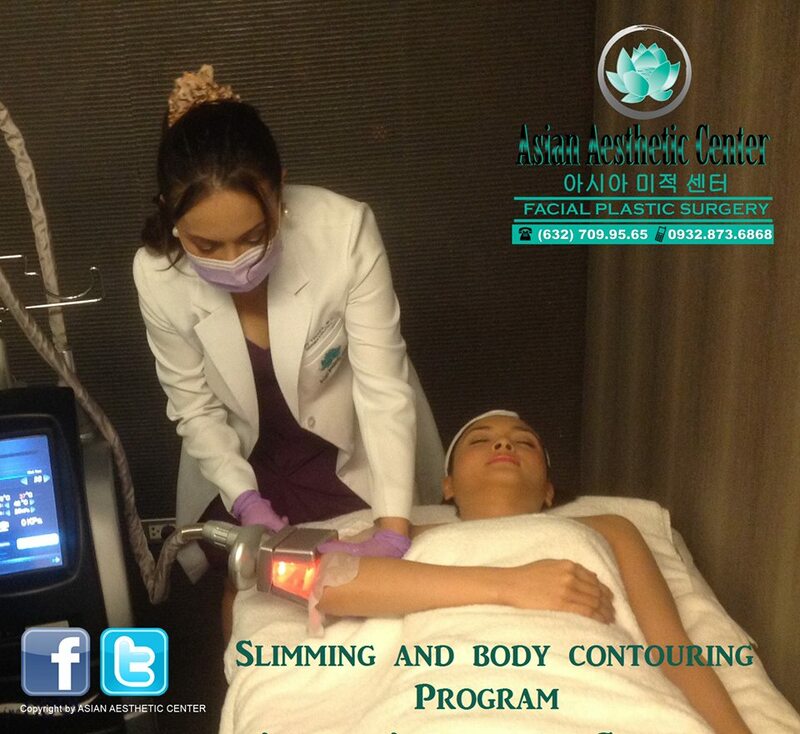 Being born with artistic talent, at a very young age, she has mastered anatomy, specifically facial and body symmetry which she as a professional medical doctor who specialized in aesthetics integrate on all Asian Aesthetic Center slimming and beauty procedures. 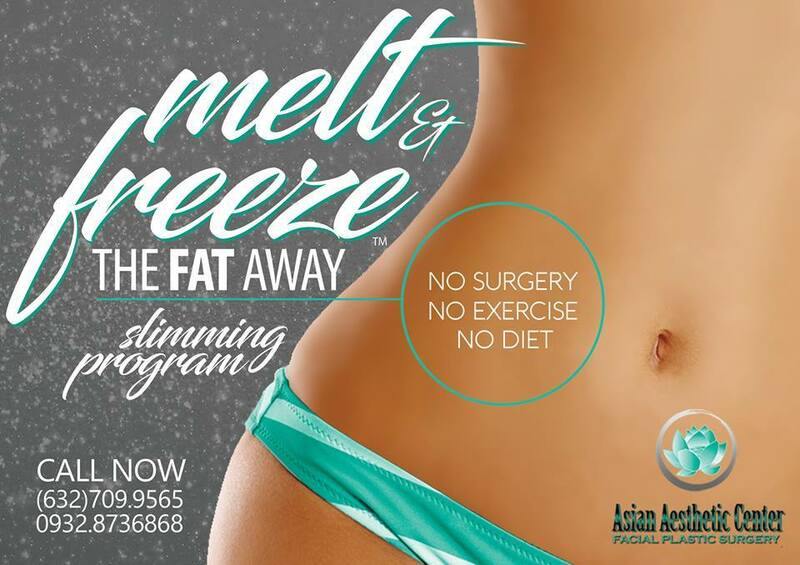 Being true to the fact that each person is born differently with unique set of facial/body features, Asian Aesthetic Center ‘freeze and melt fat away’ high-tech and effective fat melting treatment conforms to each individual bodily structure.